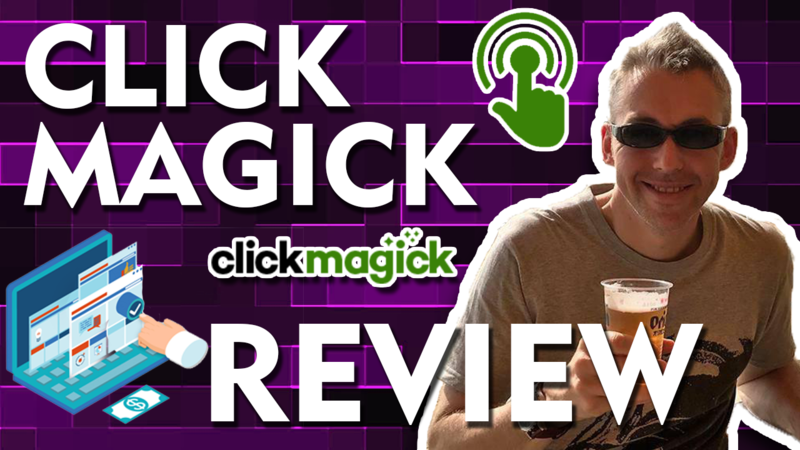 ClickMagick Review – Why NOT Tracking is NOT an option. ClickMagick is a tracking solution that has hands down the best support and training. If you are not tracking you are punching in the dark and throwing money down the drain. I used to use CPV Lab for tracking but have since moved over to ClickMagick. To read the full review, you can go here.